Our Company - We Buy Houses Fast & in Cash! 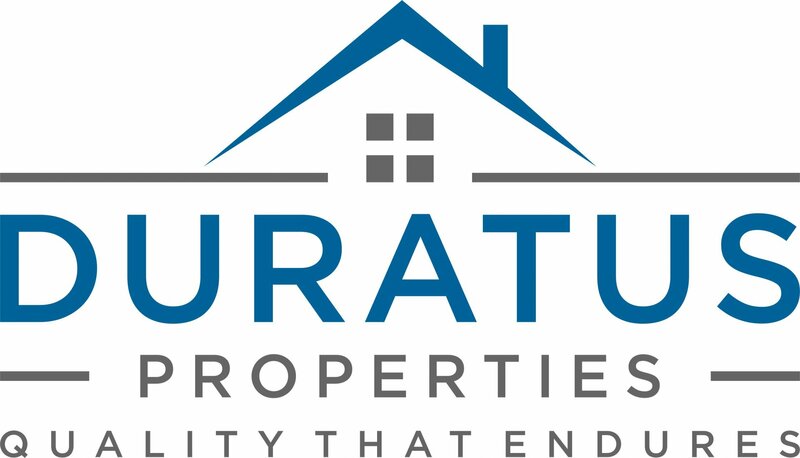 Duratus Properties is a residential real estate investment and development company based in Birmingham, Alabama. We buy, sell, fix, flip, build, rent, and manage properties in the Birmingham market. “Duratus” is a Latin verb that means “to endure.” Endurance is the mental and physical stamina that is measured by the ability to withstand pain, fatigue, stress, and hardship. Endurance is a core value of Duratus Properties because we have the fortitude to overcome any challenge that faces our business and we believe in delivering enduring excellence to all of our investors, customers, and partners. Once you register you’ll be taken to our Birmingham investment properties page. Whenever we get new properties in we’ll put them up on that page and notify you by email. 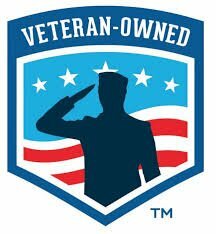 Maura McGraw, Founder and CEO of Duratus Properties, is a real estate developer and Marine Officer. Prior to starting her business, Maura served seven years as an active-duty Marine Logistics Officer. She deployed to Afghanistan, Japan, and Korea where she managed cross-functional teams in dynamic environments. 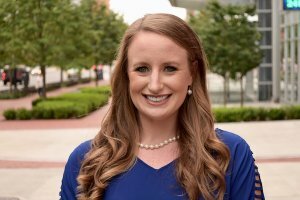 In 2017, Maura accepted a commission in the Marine Corps Reserves so that she could obtain her Masters Degree in Real Estate Development from Georgetown University and pursue her dream of starting her own real estate development company. 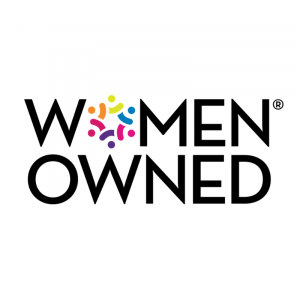 As the daughter of a successful real estate developer, she was able to hit the ground running in the real estate industry with many strategic connections already intact. Maura is results-driven and is dedicated to growing Duratus Properties into a multimillion company. Aziz Shunnara joined Duratus Properties as the CFO to help the business scale quickly. 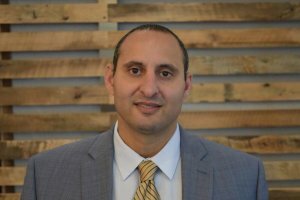 A native of Harrisburg, PA, Aziz Shunnara attended Wilkes University, earning a Bachelors of Science in Business Management in 1997, and then moved to Birmingham, AL right after graduation. He co-founded Automotive Concepts 21 years ago, and it’s been flourishing under his direction ever since. Aziz also serves as an advisor to a number of Birmingham restaurants, retail, and financial businesses, and is active in his church community, where he recently co-founded a men’s leadership group called The Kingsmen. Aziz offers two decades of business management expertise to the Duratus Properties team, as well as a broad and valuable network which will help the business grow at an accelerated rate. Our company has honed our marketing to a point where we’re pretty darn good at it. We find and acquire deeply discounted Birmingham real estate then make those properties available to you at DEEPLY discounted prices from current market value. You may have even seen some of our marketing around Birmingham AL.